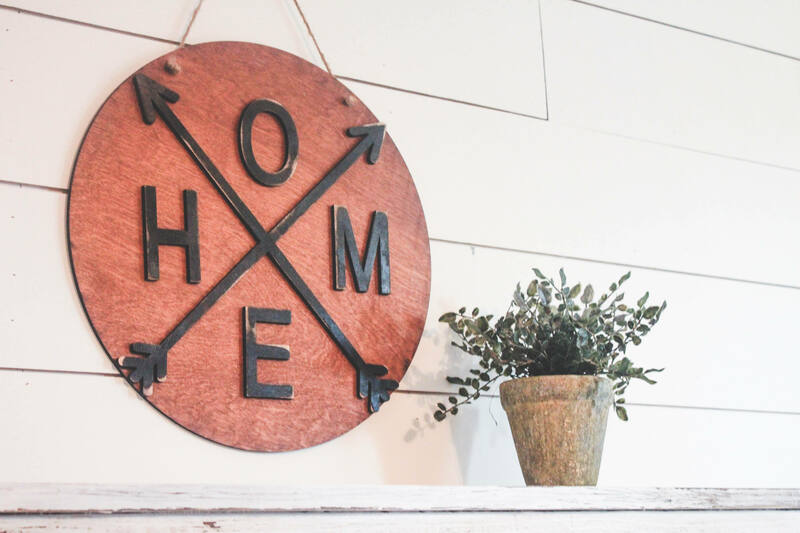 Home arrow wood round sign wall hanging boho farmhouse decor. 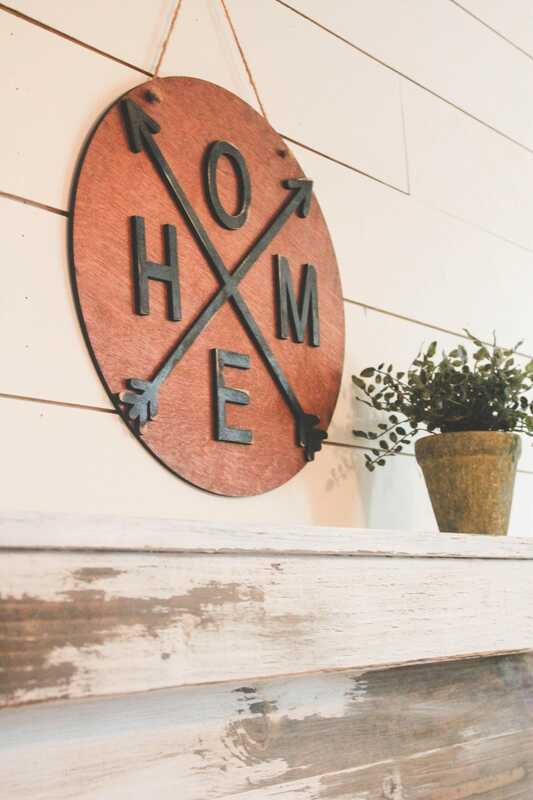 This listing is for a distressed home wood sign 1/4" thick. Perfect wedding, house warming or home decor gift! Measure about 16" in circumference. Does not include any hardware.